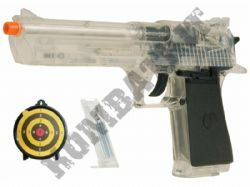 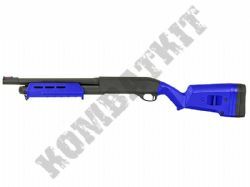 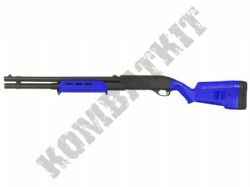 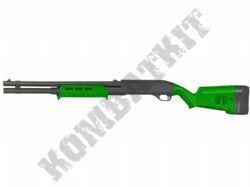 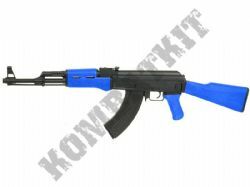 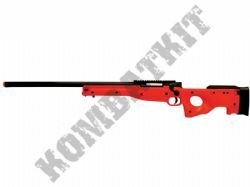 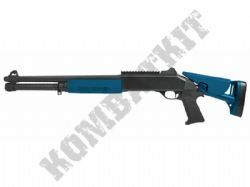 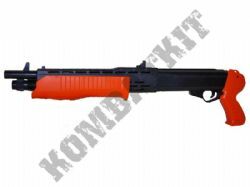 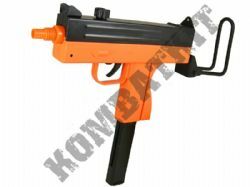 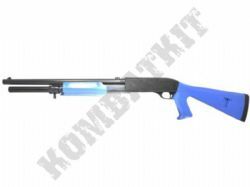 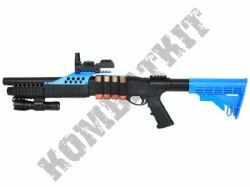 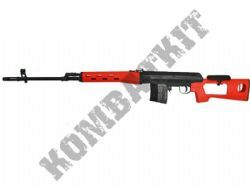 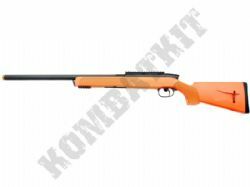 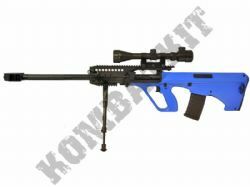 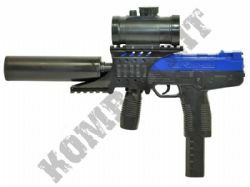 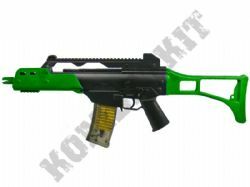 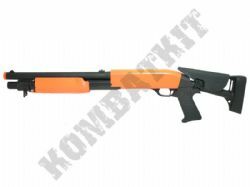 KOMBATKIT online shop with a huge range of BB GUNS for sale. 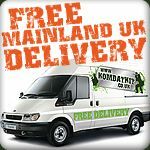 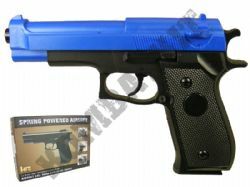 We have cheap BBGUNS priced from under £10 up to £500 all with free UK mainland delivery & fast dispatch. 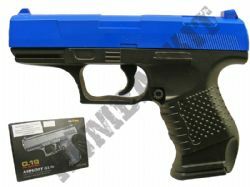 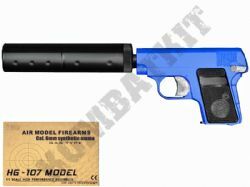 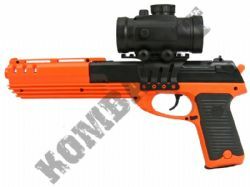 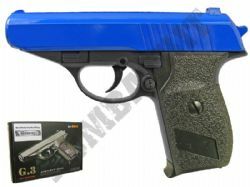 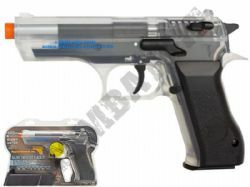 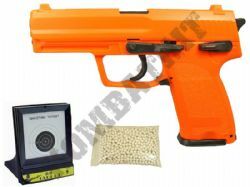 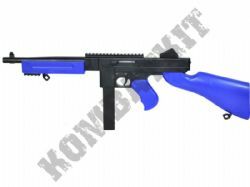 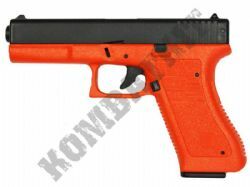 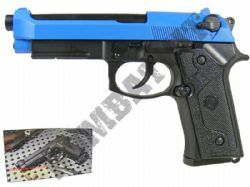 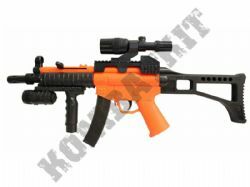 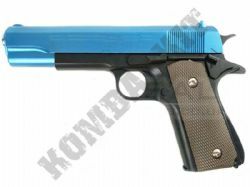 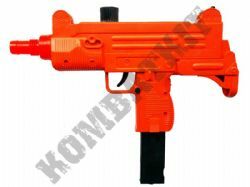 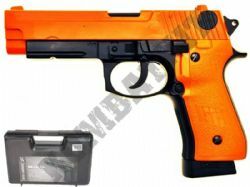 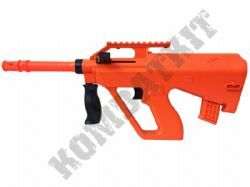 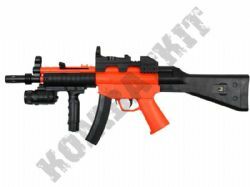 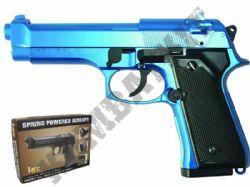 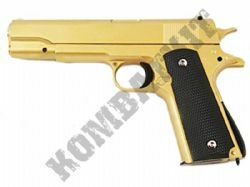 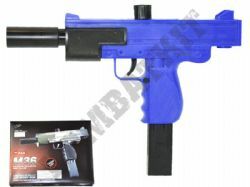 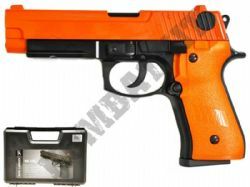 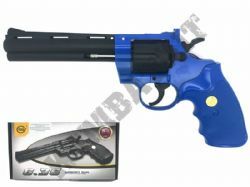 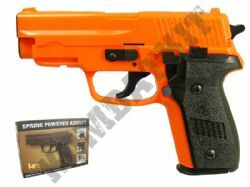 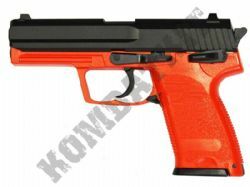 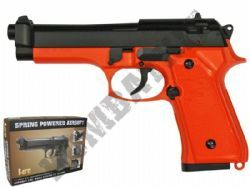 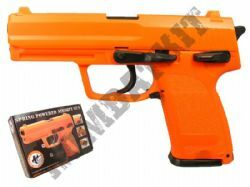 Buy 6mm 2 tone airsoft metal BB handgun, pistol, revolver, Co2 gas blowback GBBs, pump action shotgun, spring powered sniper & replica Army airsoft BB rifles, plus electric BB machine guns. 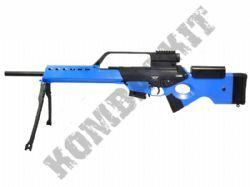 We specialise in full size replica airsoft guns with popular military models like British Army SA80, M4, M14, M16, SCAR, AK47s plus many more. 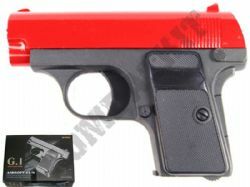 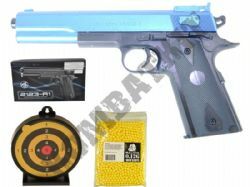 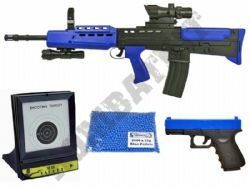 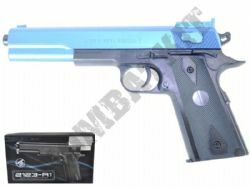 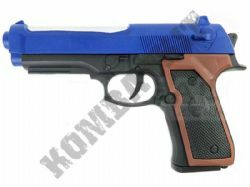 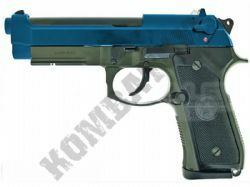 We also offer fully licenced official replica 6mm pellet gun from leading brands such as Sig Sauer, Colt, Taurus and Kalashnikov. 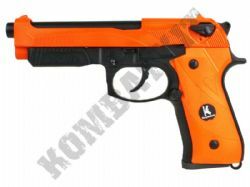 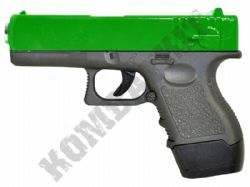 Our guns are fully UK legal two tone and supplied in legal 2 toned black & orange, blue, green colours, plus we have a range of guns that are all clear & black and comply with VCRA UK laws. 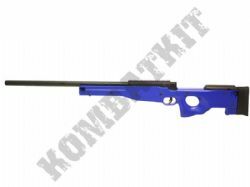 This section features onlybbguns or justbbguns, but we also have BB gun targets & 6mm pellet catchers, 6mm BB pellets, and airsoft tactical gear, BB gun spares & parts, plus tactical extra's & upgrades.